Join host Amy Zellmer as she chats with author Tim Laskowski. 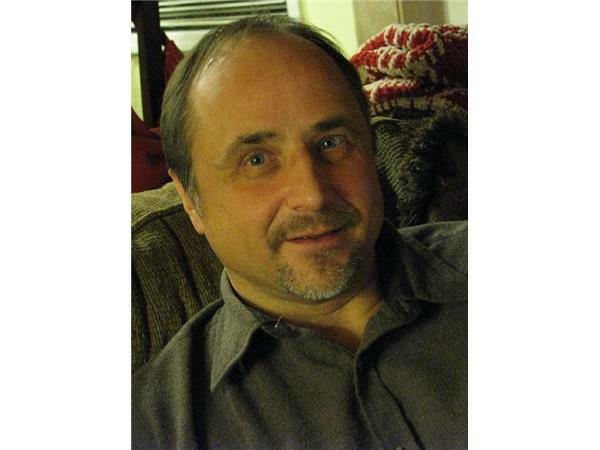 Tim Laskowski was born and raised in Erie, Pennsylvania and has worked in social services for most of his adult life. He also has a PhD in English Literature. For 21 years, he was a case manager in Montana working with people with disabilities, many of which were TBI survivors. Currently, Tim lives in Prescott, Arizona and is the Program Manager for US VETS, a program that serves homeless veterans. Tim has served on the Board of Directors for the Montana Brain Injury Alliance and for VSA Arts of Montana, an organization that promotes art opportunities for people with disabilities. Tim is the author of the novel, Every Good Boy Does Fine, published by Southern Methodist University Press in 2003. The novel is the story of a Montana man with a brain injury who is trying to regain his independence and move from a group home.